Medium-build satin woodstain for interior wood. Resistant to knocks, scuffs, spills and cleaning. 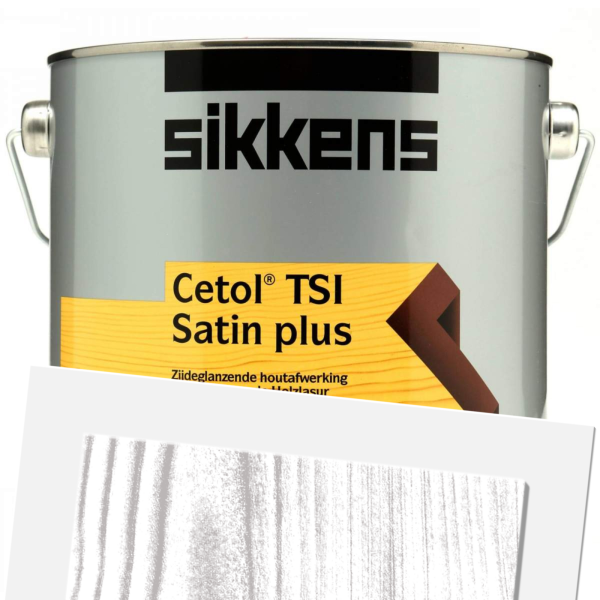 Sikkens Cetol TSI Satin Plus is a solvent-based woodstain for interior wood. 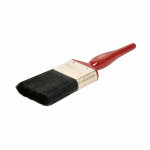 Suitable for use on doors, windows, joinery and furniture. 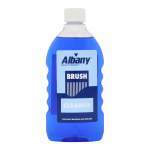 Good resistance to knocks, abrasion, water and mild household cleaners. 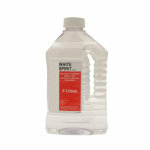 Application is by brush with coverage up to 13sq/m per litre. 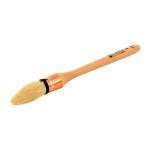 Touch dry between 1-2 hours and recoatable in 24 hours. 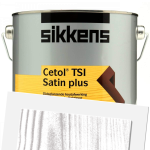 Sikkens Cetol TSI Satin Plus Satin is available in 7 colours from the Sikkens Colour Cards.